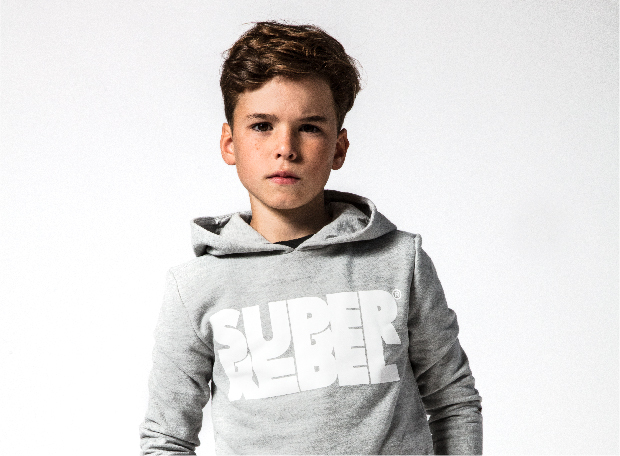 SuperRebel KidsGear was officially launched AW15. It is a collaboration between Brand Works and SuperRebel.com. It is our mission to become an international fashion brand. Made for kids and loved by kids. It’s the kid that makes the rebel. That’s why we created SuperRebel KidsGear. It’s the kid that makes the rebel.